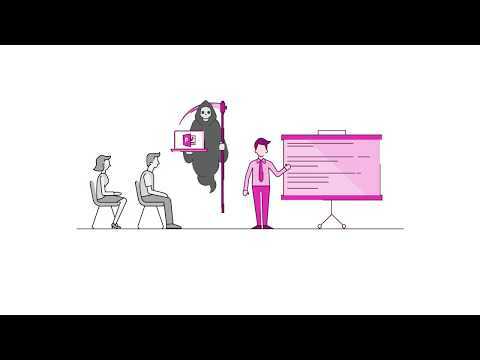 Watch this video as we explore 3 keys to build customer loyalty in relationship selling. Want to learn more? You’re invited to my absolutely FREE 3-part video training series. Sign up now by clicking the link above. Empower and encourage your subconscious mind with my e-book, Brian Tracy’s Book of Motivational Quotes to Live By. Use the link above to download your FREE copy now! 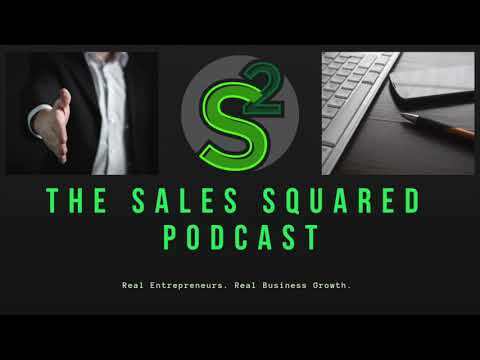 Anthony Iannarino, bestselling sales author and globally renowned consultant shares his insights on how to speed up the sales process. 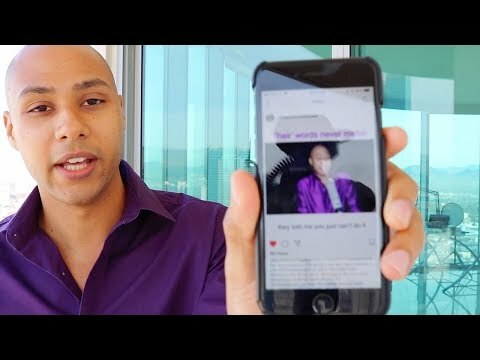 This video shows you how to pitch yourself on Instagram. I’ll show you recent examples inside my DM about how people pitched the wrong way, and then you’ll see people who did it right. Knowing how to contact someone you want to do business with is crucial. Look at the small details of a pitch that gets answered versus one that doesn’t. It’s because they trivialize the process of knowing how to do it right. Doing something, and doing it right are two different things. This video will show you the small details that you need to pay attention to when you’re contacting someone…especially on Instagram (you’ll see people who DM me). Master the process of contacting people in a way that gets them to want to do business with you. Today I want to talk to you about one way you can SERIOUSLY upgrade your sales game going forward. [Cue dramatic music] Enter… sales collateral. Definition: Sales collateral are the materials developed by a company to assist the sales process. Impact: Pushing warm leads over the edge and getting them to sign on the line that is dotted. Selling cable is simple. Just follow the sales pitch above. And always always remember after your done with the call text them the picture of the pricing with the account number and install date and text them the picture then send a separate text telling them their installation appointment date and time. This way if they ever said you never told them correct price you can refer them to the picture. If they forget their install date and time they can just look at their text. Also save the customers name in your contacts in case you need to contact them later. Please do this for every sale. Our top agents do this and not only does it protect them it increases the likely hood that they will get installed and that you get paid! 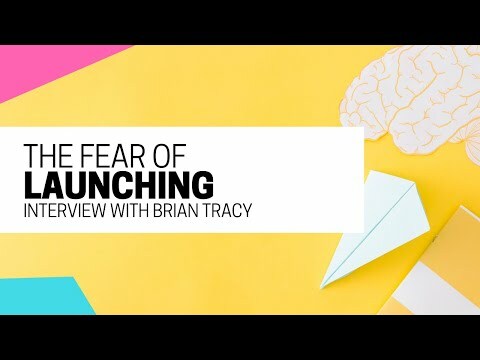 Do you have a fear of getting started? Where does that fear come from to begin with? And do you find yourself asking, “I don’t know where to start”? If any of this is relatable, please allow my mentor, Brian Tracy, to fuel some fire in you! He’ll break down WHY you have a hard time launching and/or beginning whatever it is you want to see get off the ground. You’ll also learn what 3 positive things DO happen once you actually take the first step! And why failure is the KEY to your success! 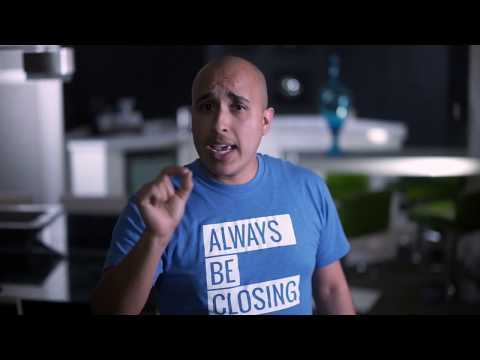 Let’s set the scene, what’s wrong with your current sales presentation? And how can you make your next sales presentation more persuasive and effective? 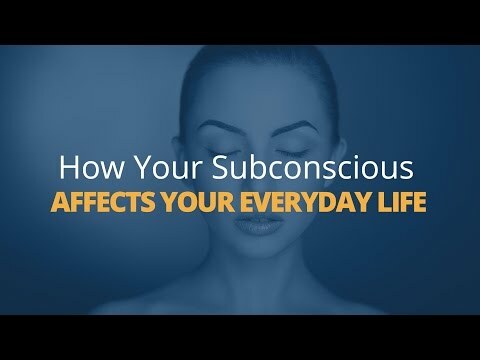 Watch the rest of the how to guides in this series for the answers. 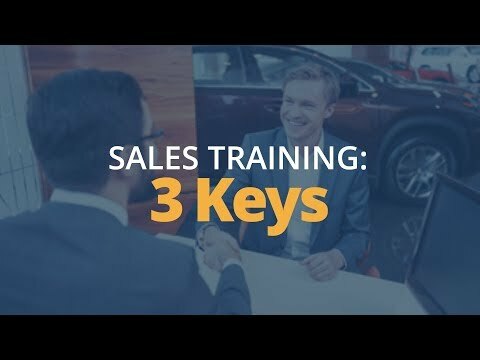 Check out https://www.brightcarbon.com for more, and to see what sales, marketing, and training presentation support we offer, and our eLearning solutions. Do you ever think about what your life would be like if you doubled your income this year? What if you doubled your income AND you doubled the time you spend doing what you love? Better yet, with the people you love? Herein lies the secret to building wealth. If you think it’s impossible in this economy, it’s not! In every shift of the economy — down or up — there are winners and losers, like with everything in life. It’s all on how you look at and play into your current circumstances. Even in the Great Depression, people came out new millionaires. Today will be no different, but only if you know the correct path to get there. Building real wealth starts with focus. The key to being successful in life and with your business is FOCUS. Focusing on what you want and how you’re going to get there. The key to being truly successful is knowing how and where to focus your time and efforts. A while back I was talking with someone who sells fiber optic cables and computer hardware. He wondered if I thought it was a good idea to diversify and resell self-improvement programs online. Here was someone who was doing fairly well with one business and about to take his eye off his primary source of income to try something he knew nothing about. Bad idea! If you want to be successful, the key is finding something you’re good at. Focus your efforts on helping people…and become rich doing it. If this man were to branch out and begin selling self-improvement programs online, odds are he would have no time to grow his current business. His finances would suffer over there all while trying (and failing) to build a new business online. You should not try to diversify yourself across too many niches. You need to focus your business and marketing strategy to ensure the best results. For example, every successful business owner knows they need a marketing strategy to attract new clients and make more money. But most don’t know how and where to focus their marketing. They try a little of this and a little of that and get little in the way of results. Knowing how and where to focus your efforts is a habit of successful people. Know who your customers are and where they are. Then direct all of your efforts towards finding them there and attracting them to your business. Finding a proven system for getting prospects’ attention, generating leads, converting leads to clients, maximizing sales and generating repeat sales can easily double your income while cutting your time on the job in half (or even more). Where Will You Aim Your Focus? Now I’d love to hear from you, so my question today is: What area of your business will you choose to focus your efforts on this month? Now that you’ve decided what area of business to focus on, it’s time to take action. Download my free report “Taking Action” to take the first steps toward your financial goals today.